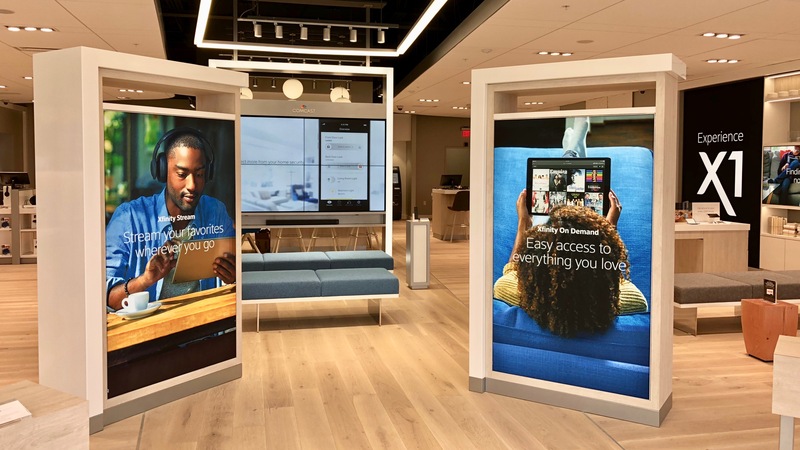 PITTSBURGH, PA – March 11, 2019 – Comcast today opened the first of nine new Xfinity Stores planned for the Pittsburgh region over the next six months at 4020 William Penn Highway in Monroeville. 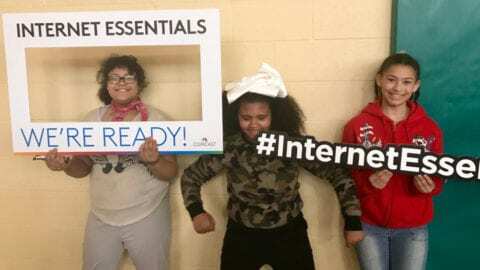 This investment will expand to 14 the number of Xfinity Stores in the Pittsburgh region, giving customers more convenient access to see and experience Xfinity’s suite of products or interact with the staff. 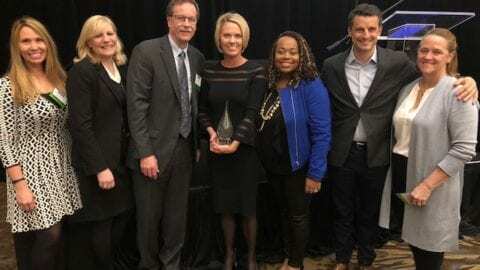 Comcast will soon announce the locations of the other new stores, which will join the five established Pittsburgh region Xfinity Stores already operating in Upper St. Clair, McCandless, North Fayette, Washington and Greensburg. Comcast’s Keystone Region, which stretches across most of Pennsylvania and includes portions of eastern Ohio, northern West Virginia and the Maryland panhandle, will also be adding new Xfinity Stores in Wheeling, Chambersburg and Lancaster by this fall to effectively double the number of stores available to its customers. Outside of the Pittsburgh region, Xfinity Stores already operate in Harrisburg, York, Reading, Morgantown, Dickson City, Williamsport and Lancaster, which will relocate to a new site. 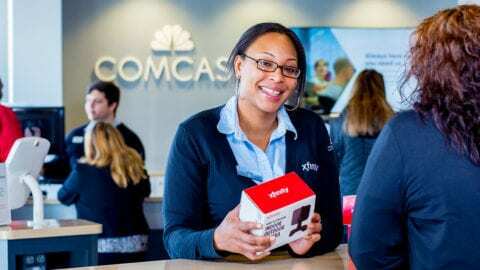 Although staffing plans are not complete for all stores, Comcast will initially hire 15 new Xfinity Store agents. Xfinity Stores range in size up to 4,000 square feet and are located in shopping destinations already familiar to local customers. In addition to receiving product demonstrations, customers can simply ask our experts about their current services or devices, learn how Xfinity apps make it easy to manage their account, sign up for all Xfinity services, pay bills at kiosks, return or acquire equipment and purchase accessories like mobile phone cases, screen protectors and power accessories. Customers can also go online to https://comca.st/2VL3pny, click “Visit an Xfinity Store” and make an appointment.